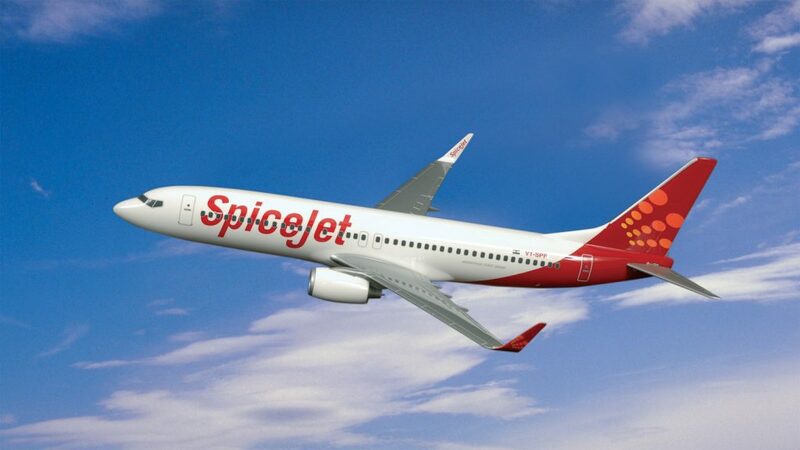 SpiceJet SPICY ANNUAL SALE Offers: SpiceJet has come up with its annual ticket offer, offering tickets on the domestic network for as low as Rs.737/( one way). According to SpiceJet, the offer is available on first-come-basis. one can make reservations through the airline’s website i.e. www.spicejet.com. One can also book their tickets through travel portals and apps. SpiceJet is accepting Rs 500 and Rs 1000 old denomination currency notes till the midnight of November 24th. As per the government directives , these bookings through old currency are non-changeable and non-refundable. Travel Time : Travel to your select destinations from January 9, 2017 to October 28, 2017. The four-day sale that is launched is open till midnight, 24th November, 2016. Fare & Routes: The starting fare of Rs 737/- is applicable on routes like, Chennai to Coimbatore, Jammu Srinagar, Chandigarh Srinagar and Agartala to Guwahati. This offer is valid for a distance upto 500 kms. The fare is all inclusive but terms and conditions apply. Spicejet is one of its kind airline when is comes to offers, cheaper airfare. Customer satisfaction has been their biggest forte. SpiceJet is a low-cost airline headquartered in Gurgaon, India. It is the fourth largest airline in the country by the number of passengers carried, with a market share of 13.1% as of February 2016. The airline operates 306 daily flights to 41 destinations, including 35 Indian and 6 international destinations from its hubs located at Delhi, Kolkata and Hyderabad.